Michael Balick is Vice President for Botanical Science and Director of the Institute of Economic Botany at The New York Botanical Garden. We talk about ethnobotany, collaboration, and chewing on ginseng. Alexandra Horowitz is an Adjunct Associate Professor in the Department of Psychology at Barnard College in New York. We talk about the umwelt of dogs, teaching nonfiction writing, and what I learned about walking my black lab Jayden. Christine Shearer is Senior R&D Engineer at Annie’s Homegrown in Berkeley, CA. We talk about food science, socially responsible practices, and innovation. 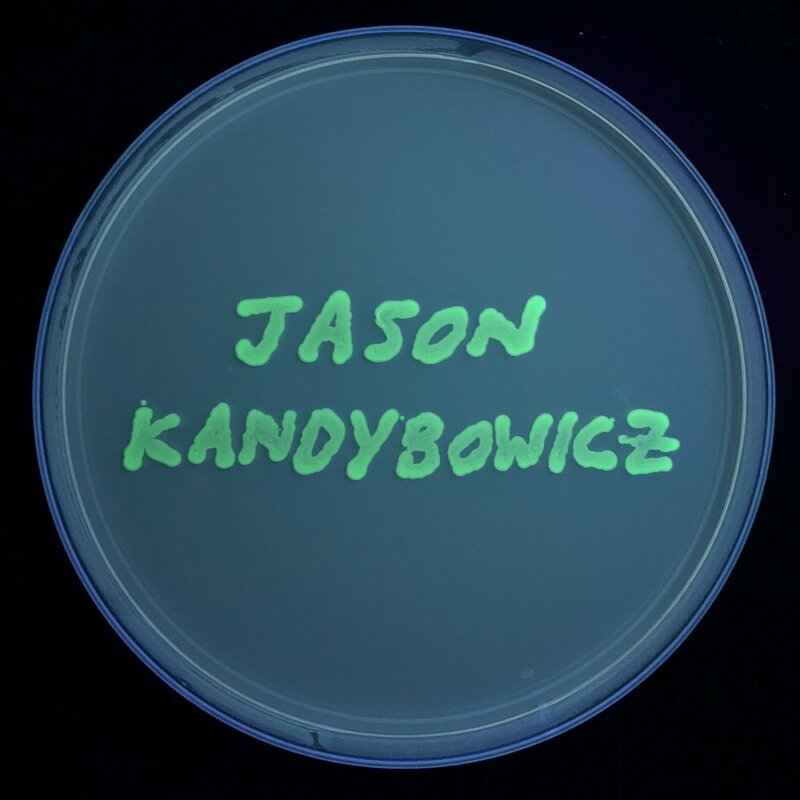 Jason Kandybowicz is an Associate Professor of Linguistics at The Graduate Center of The City University of New York. We talk about linguistic field methods, endangered and fictional African languages, and how Japanese and Yoda’s speech are similar.